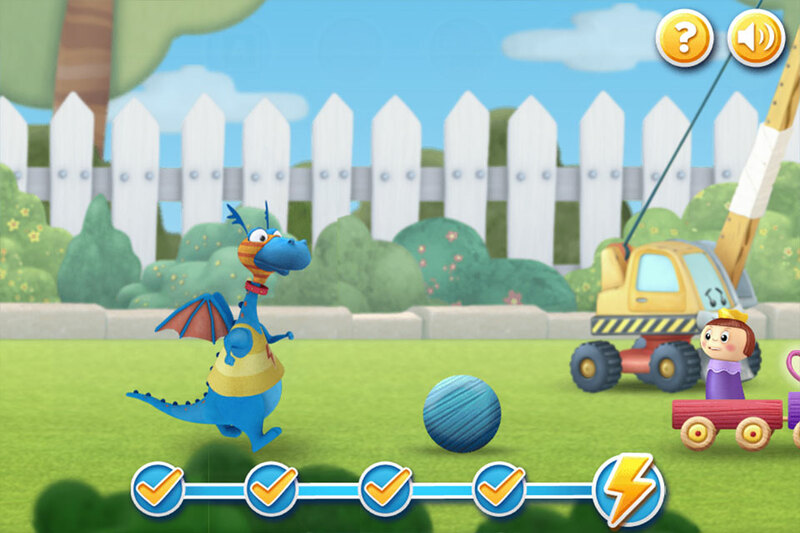 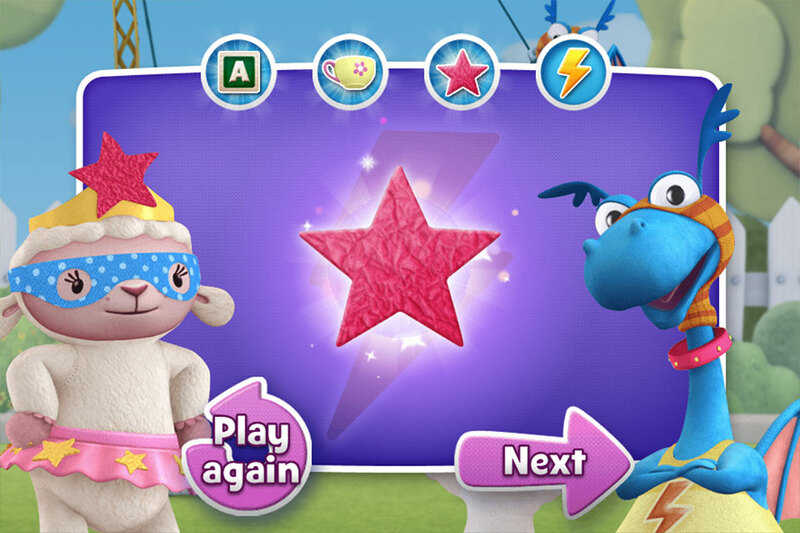 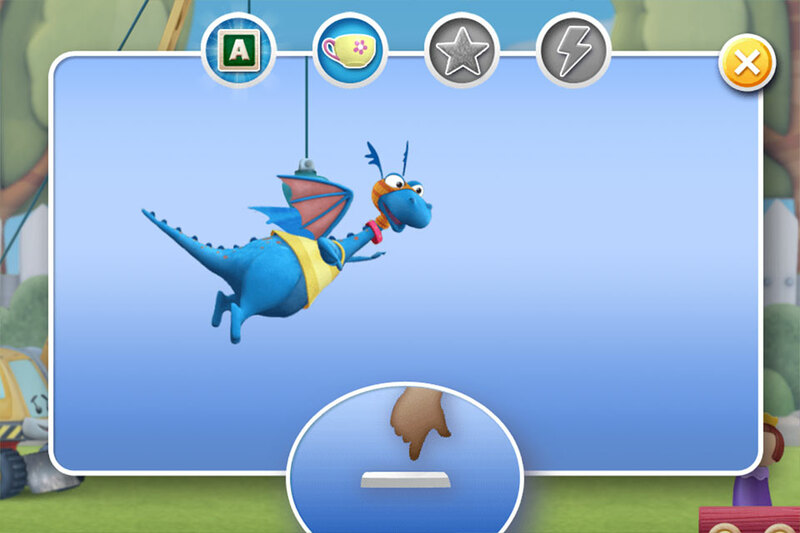 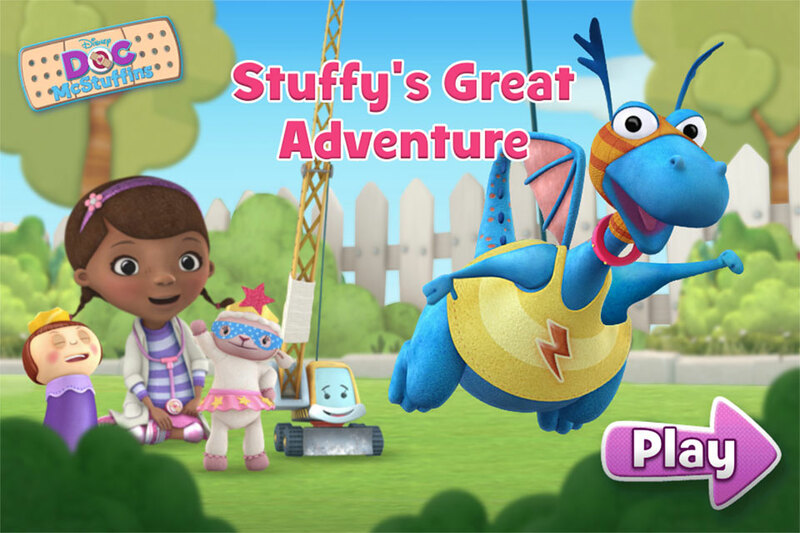 Doc McStuffins Stuffys Great Adventure game was produced for Disney Junior and aimed at the preschool fans of the excellent Doc McStuffins show. 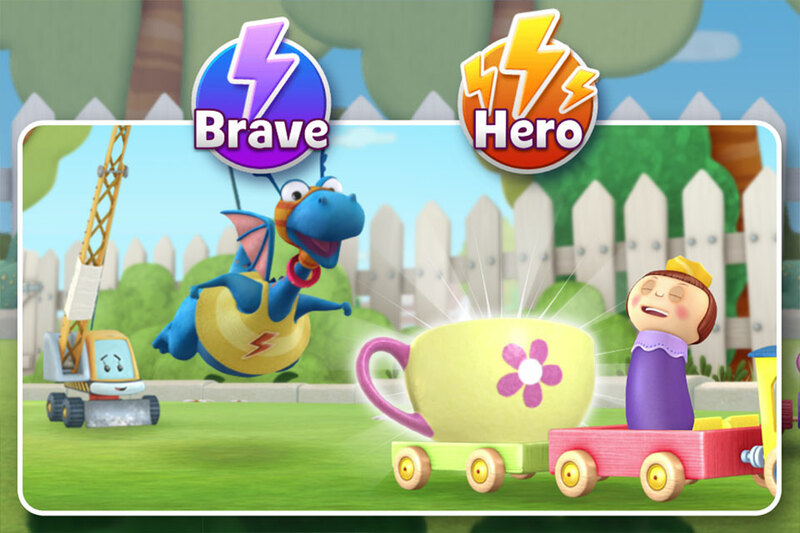 You must help Super Stuffy, Lambie and Niles collect all the teacups that the King Peg has stolen and is making his escape. 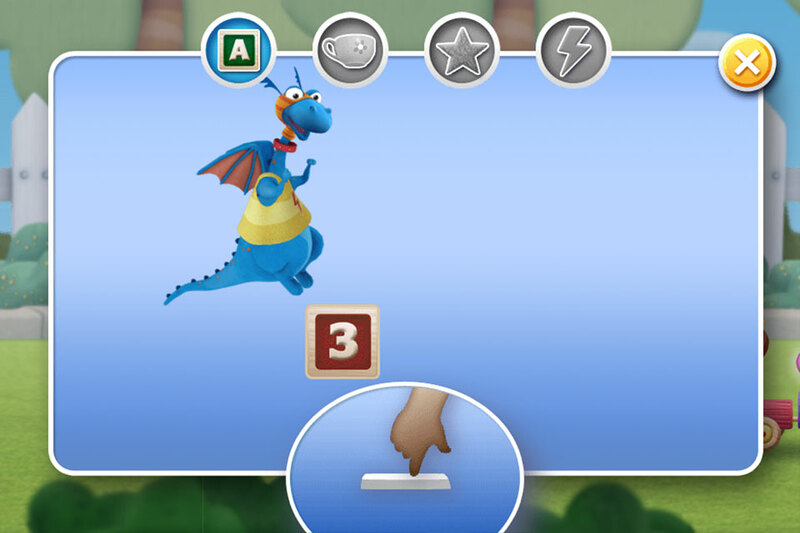 The game features three different gameplay modes as part of the adventure. 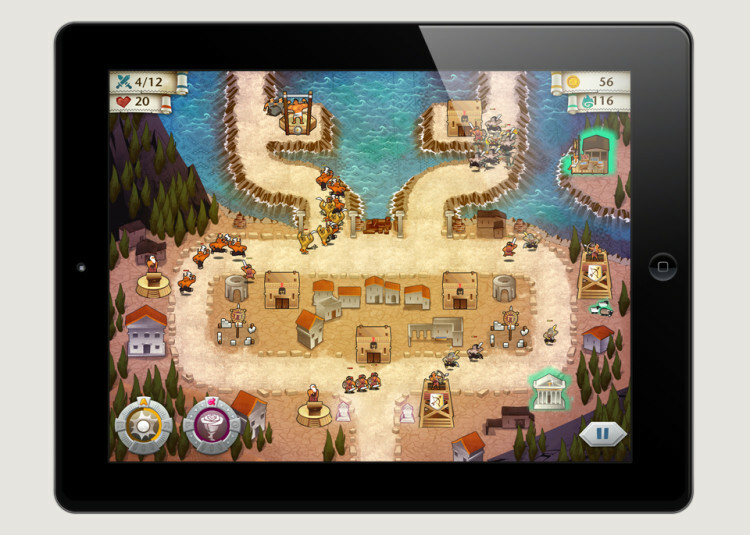 Developed in HTML5 it’s designed to play on web browser and mobile devices. 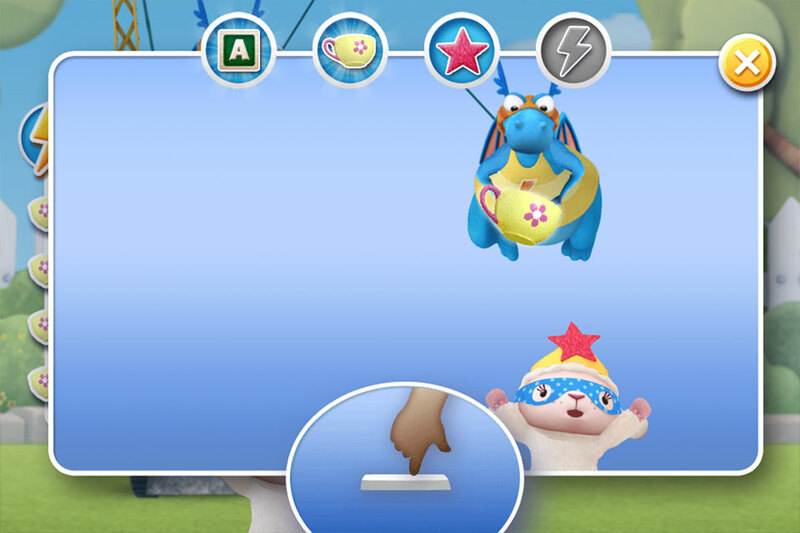 Stuffy’s Great Adventure also features XML translated text so it can run across Disney’s EMEA territory websites. 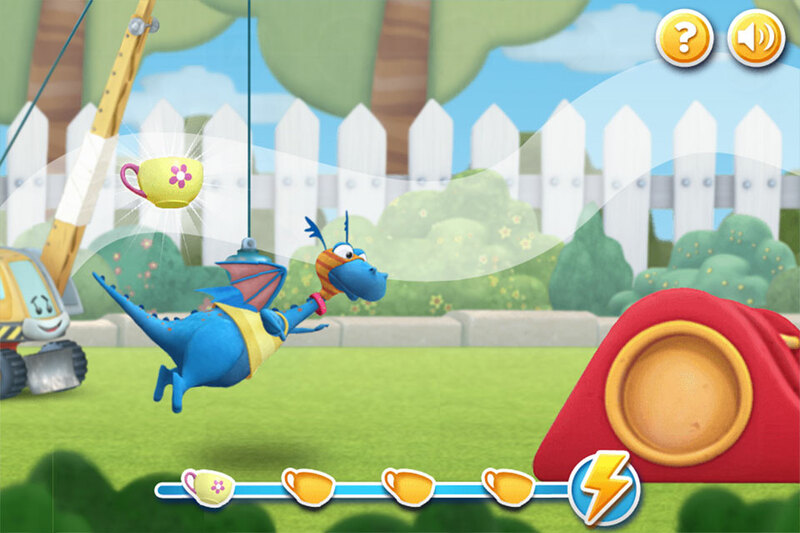 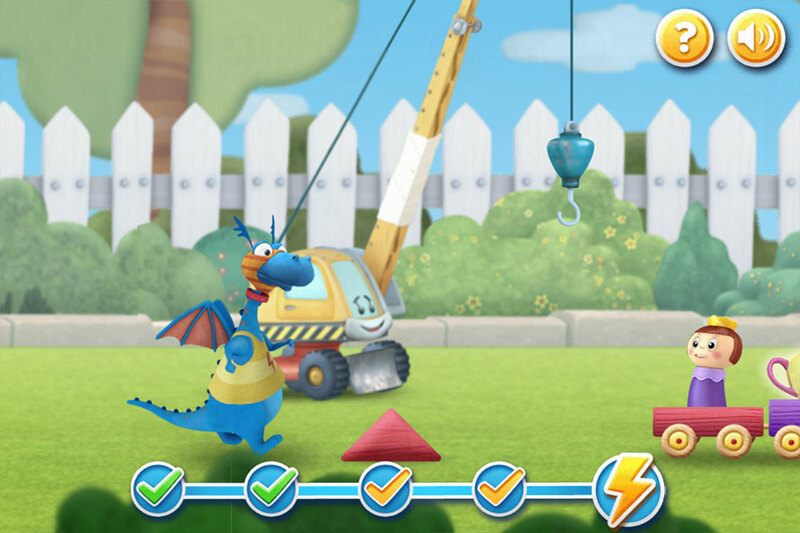 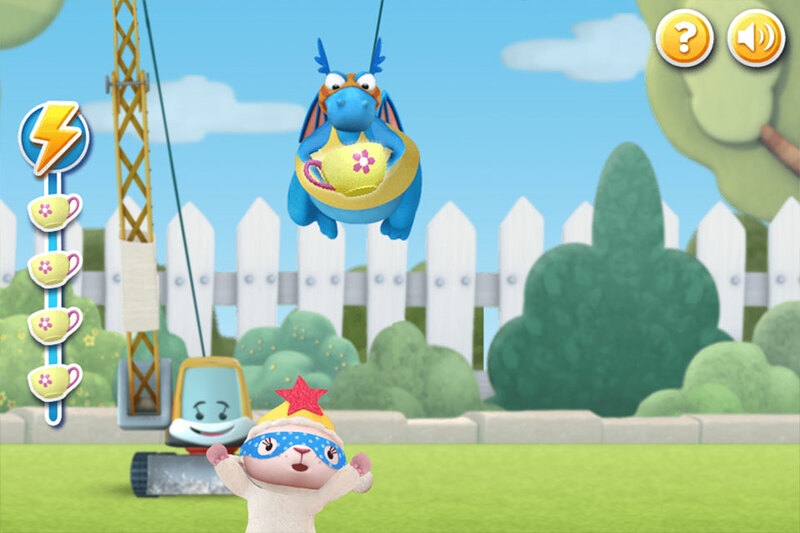 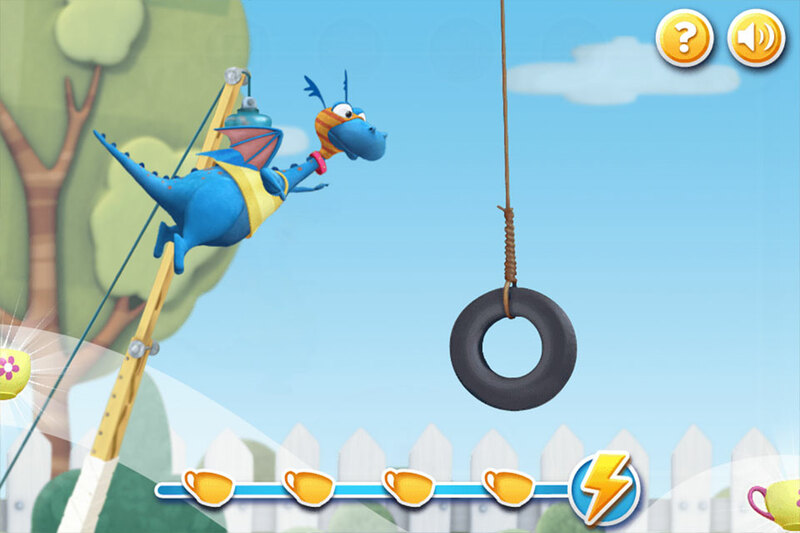 The majority of Disney Junior games have historically been built in flash, however as audiences move increasingly onto mobile devices, there is a demand for more HTML5 content. 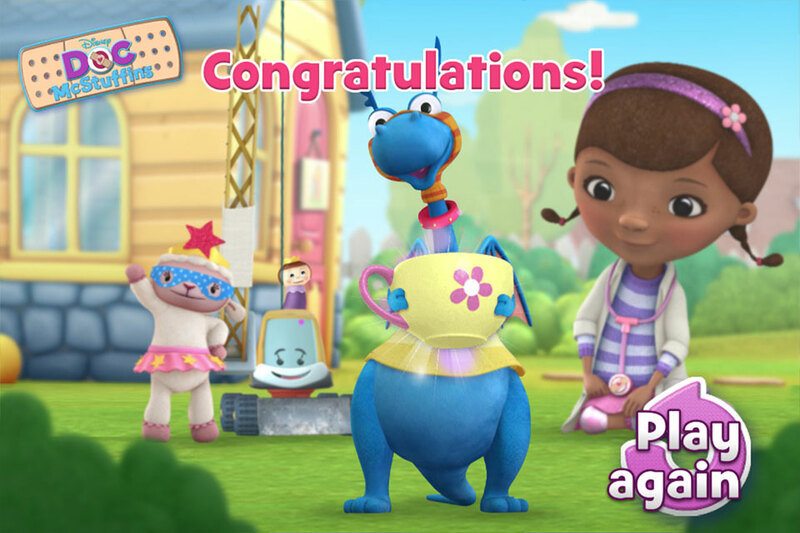 As we had already experience of working on Doc McStuffins Bathtime it was great to develop a game for another of the show’s key characters.